What Is an Audio Power Filter for? Are external power filters useful in any way? Why are high quality EMI (el. mag. interference) filters not a part of most consumer electronics devices? Should we care about high frequency interference, considering we cannot hear it or see it? Electromagnetic interference power filters suppress (or limit) high frequency interference. This interference originates in the power grid and from there, it is passed to the sensitive device/devices. We usually talk about the so-called audio chain. The filter works in the other direction as well, preventing any interference produced by the device to go back to the grid. Some modern external filters also include overvoltage surge protection. An expensive device is then protected from transient phenomena that often occurs in the power grid. Surge protection also limits short-term peaks of voltage, which may appear with lightning strike, high wattage switching, or when the local power grid is switched on or off. Nowadays, these mainly include switched-mode power supplies. They can be found in a mobile phone charger, computer, television and pretty much all around us. In the European Union, all devices have to comply with statutory EMC standards (you can take a look at a separate blog post). When it comes to the construction of the source part, for most manufacturers, the fundamental requirement is the lowest possible price. Therefore most devices and appliances balance on the very edge of EMC norms and some high frequency interference still gets through to the power grid. The other problem with switched-mode power supplies is the distortion of current in the grid (higher harmonic component of current). The power grid, or the ring of the low voltage transformer station from which low voltage wires lead to your home, is common for a large number of households. You share the wire you are connected to with your neighbours. What your neighbour passes on is what you get in your socket. Your neighbour is usually not alone and the hundreds of households in urbanized areas will definitely produce some high frequency interference on the shared wire. 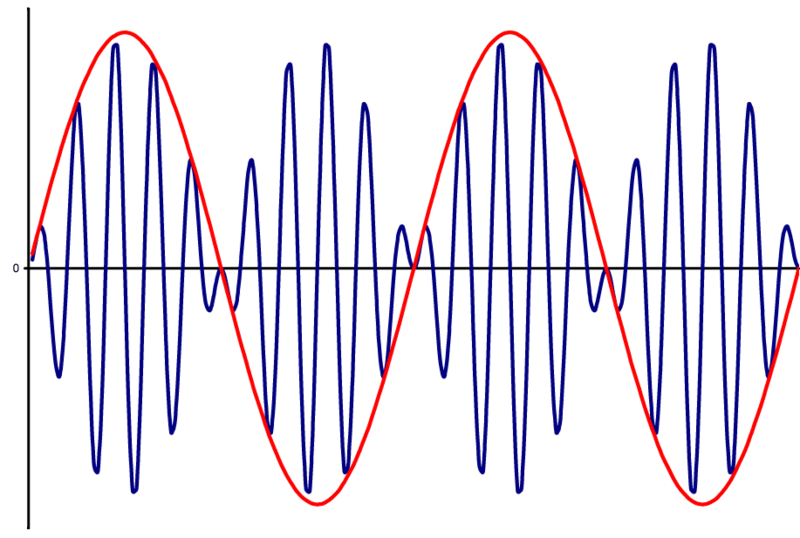 In physics, interference is a characteristic property of waves. With electric current and voltage, it means mutual influence. Waves superpose, blend into each other and at certain places, they form either higher amplitudes (they amplify each other), or lower amplitudes. Modulation means multiple cumulated frequencies. In our case, a low (audible) frequency is modulated on a high frequency. Owing to the combination of modulation and interference, a composition of random high frequencies forms low frequencies. Construction details aside, habitually, there is a LC attenuator, which lowers a certain frequency spectrum. Better filters also include integrated surge protection. For the most effective filtration, the LC filter is combined with surge protection and an isolation transformer. Such a filter just about completely isolates your devices from any interference from the outer power grid. How does an Isolation Transformer Work? The transformer converts the energy passing through a primary winding to electromagnetic flow. From transformer plates, the electromagnetic flow is transferred to a secondary winding, using a magnetic circuit. On the secondary winding, voltage is again induced. 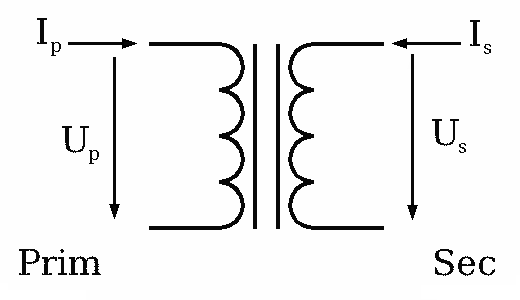 Standard transformer plates greatly reduce frequencies over 50 Hz, so the high frequency component is not transmitted to the secondary winding. High frequency interference is still transmitted by the capacitance coupling between the windings, however, with appropriate construction solution, this can be eliminated. The isolation transformer separates the connected device from the network by galvanisation. However, the protective grounding conductor (PE—protective earth) is still connected to the power grid. The two socket terminals L—line and N—neutral are now at a separate potential. This means that the L phase cannot hurt you—provided, of course, that you do not touch the N phase at the same time. The N terminal must not meet with PE. You can refer to the EN 61558-2-4 norm for more information.